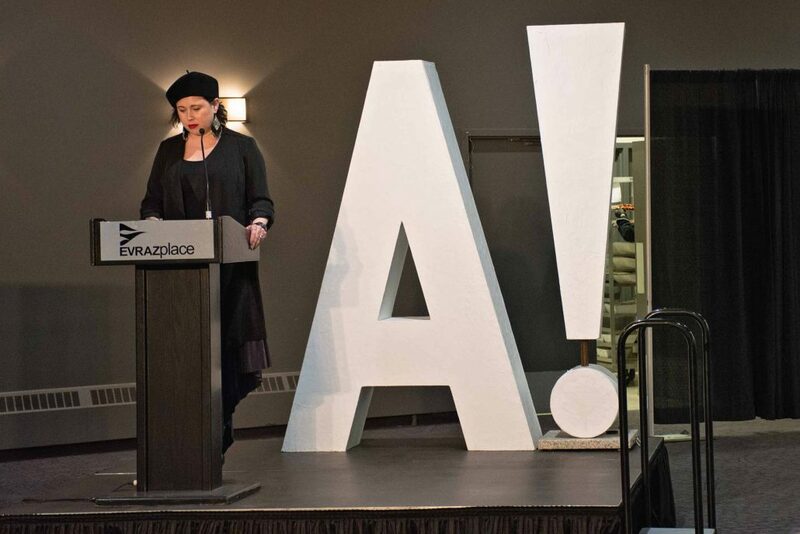 A! 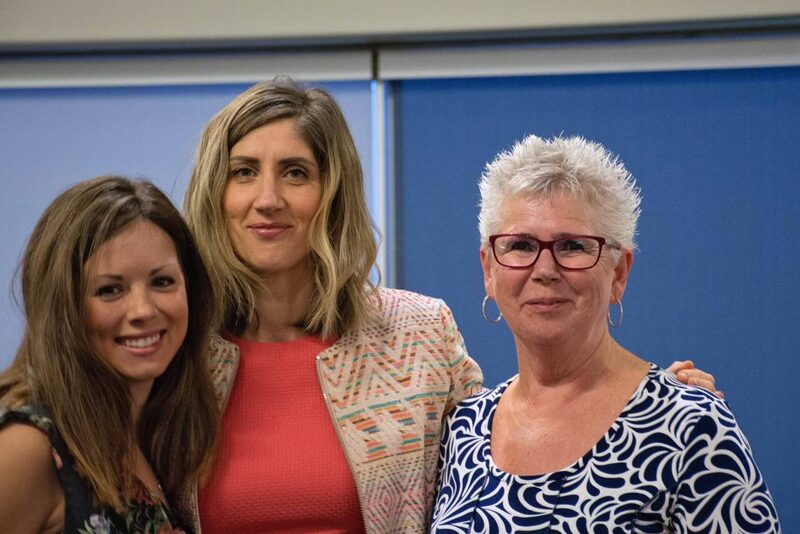 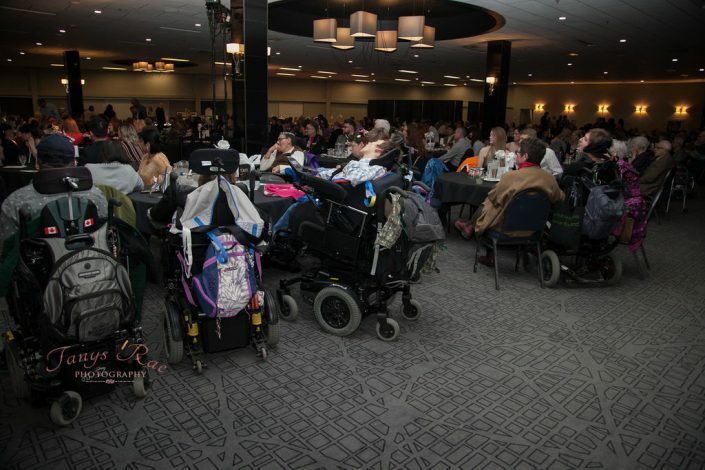 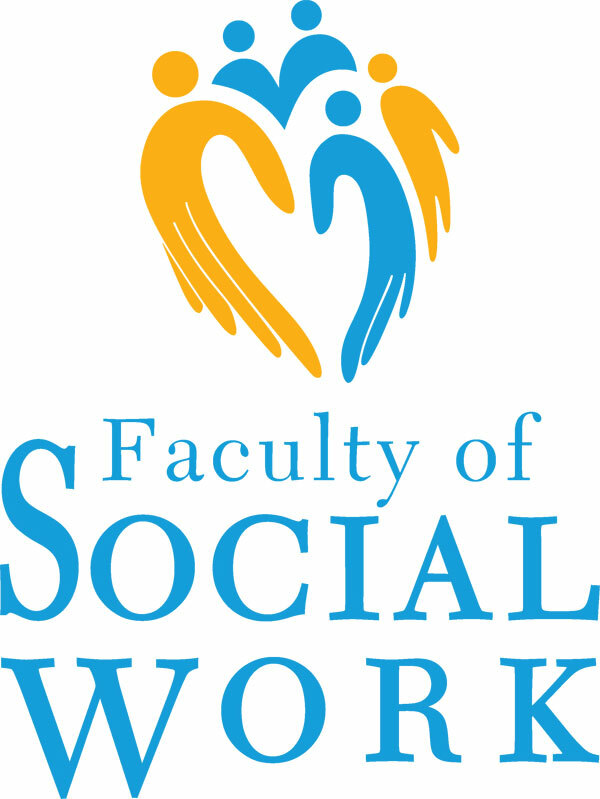 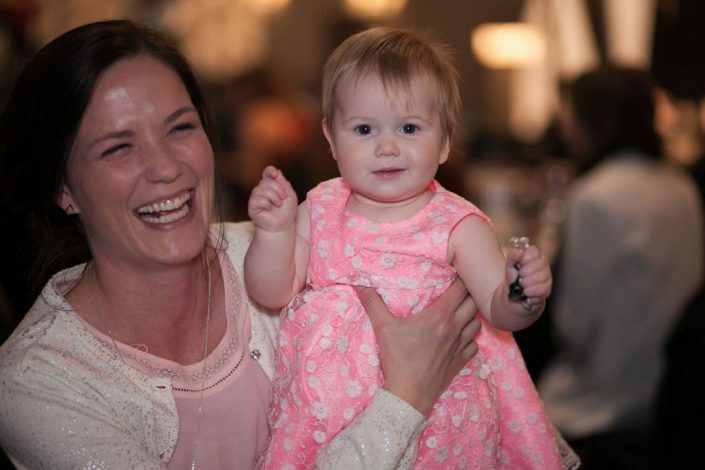 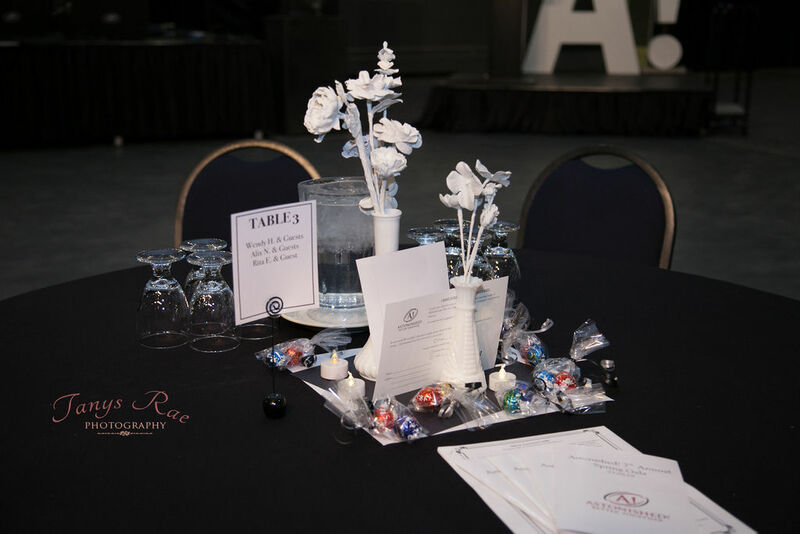 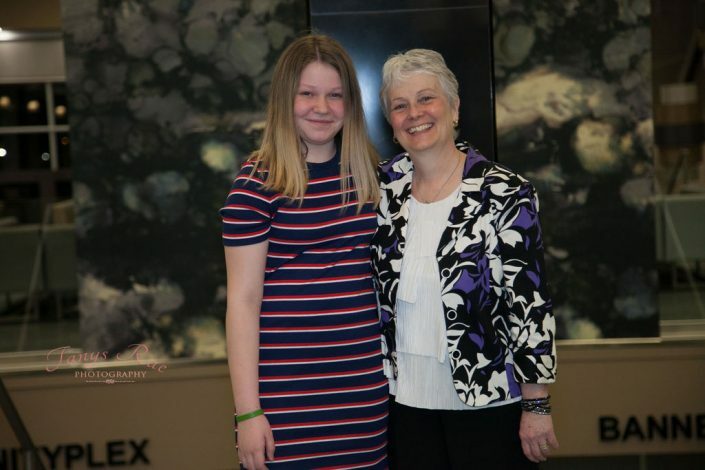 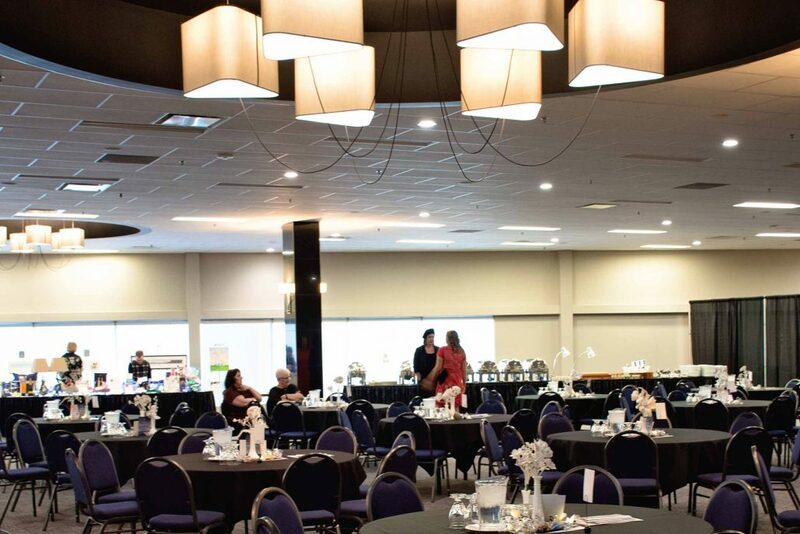 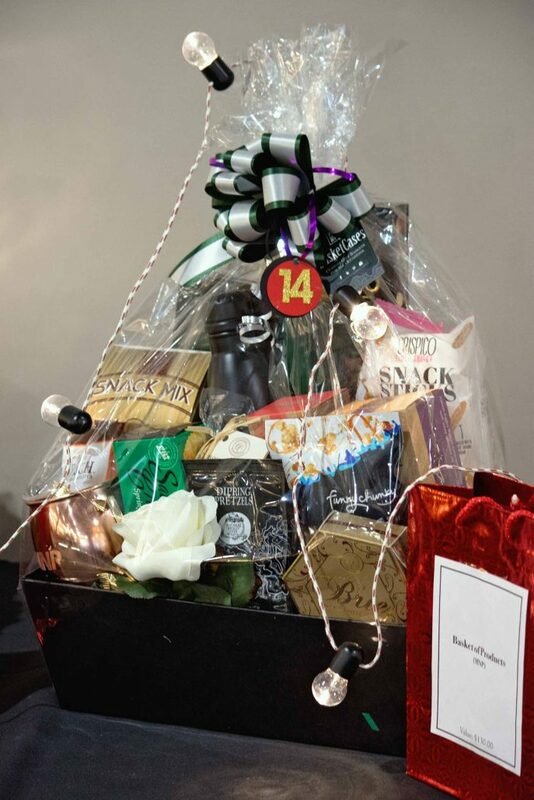 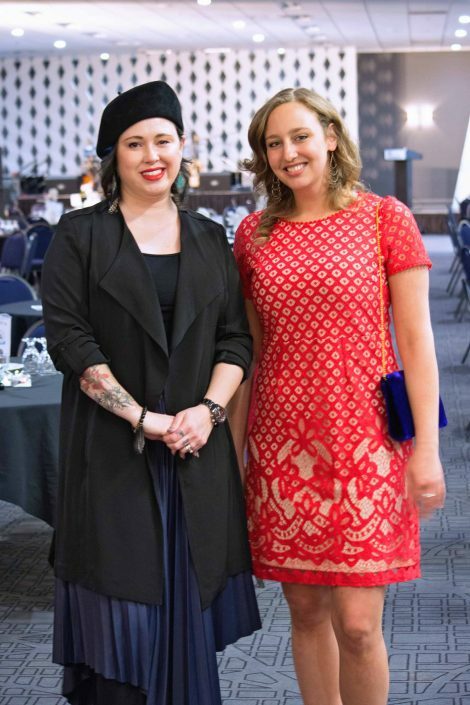 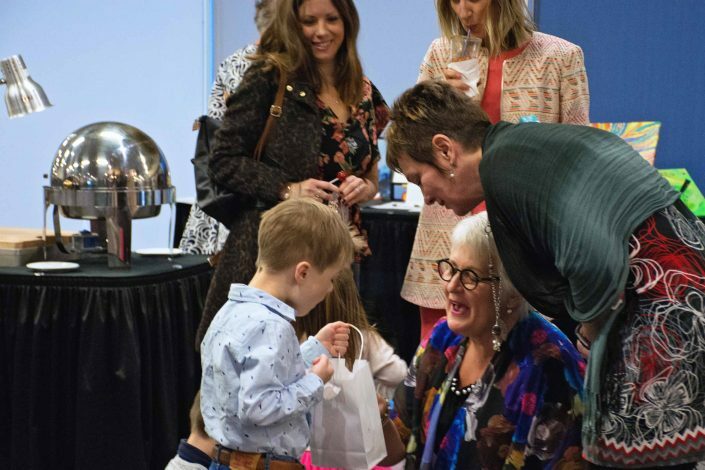 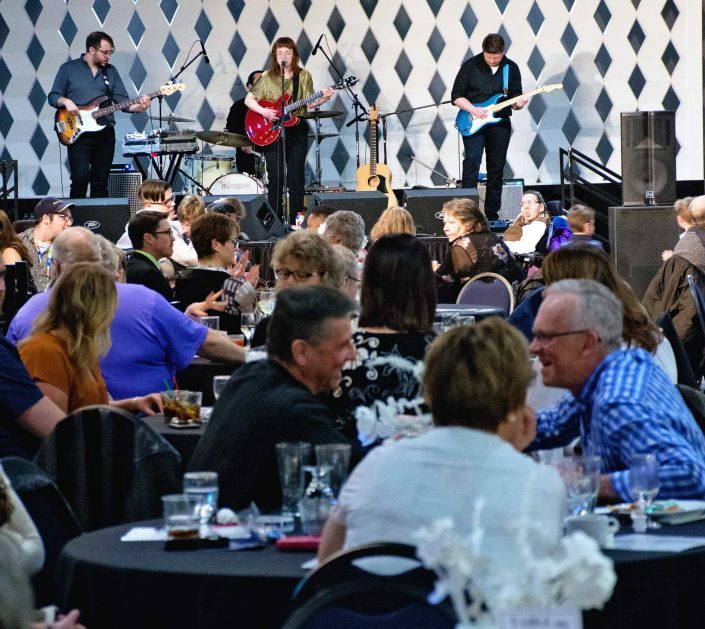 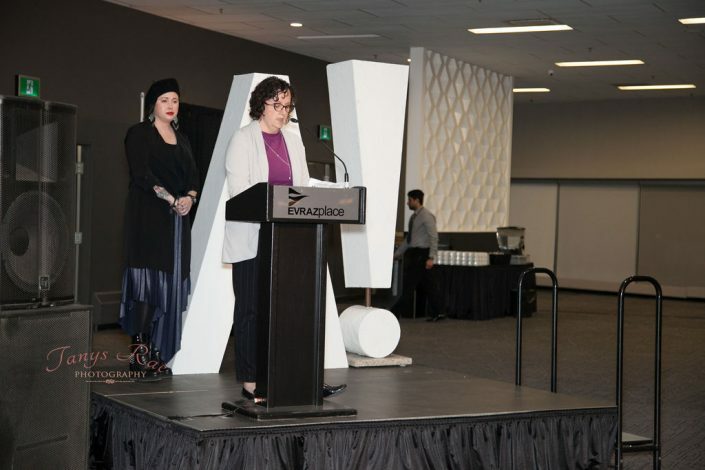 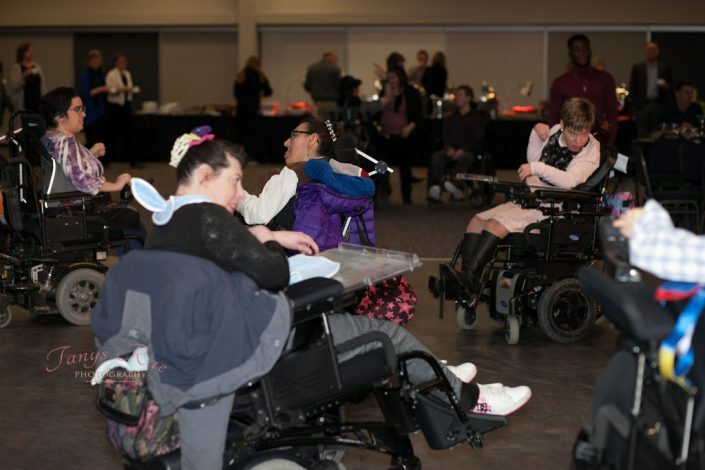 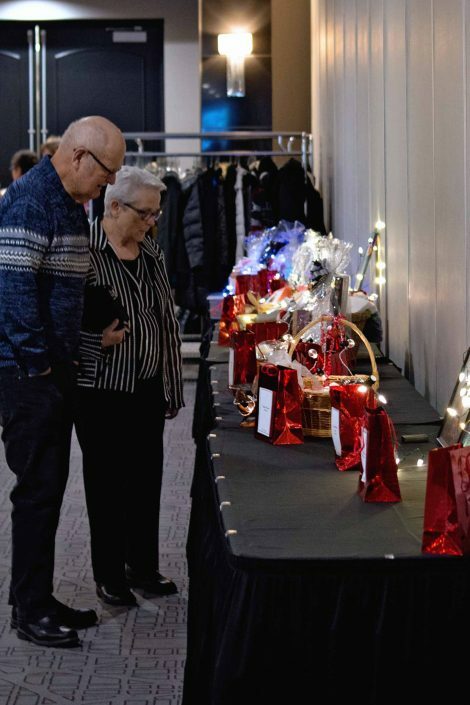 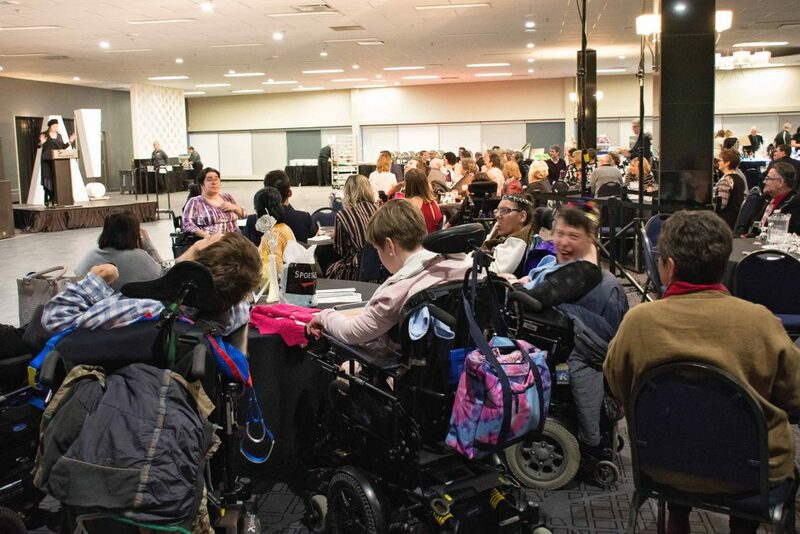 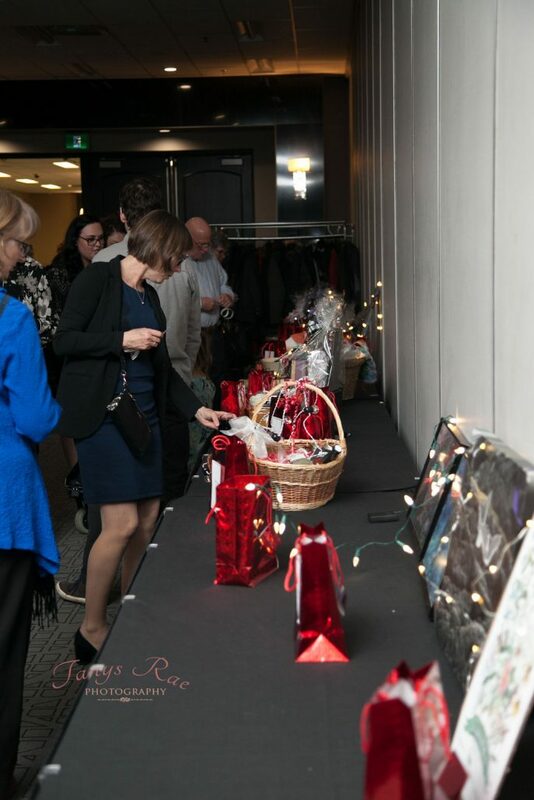 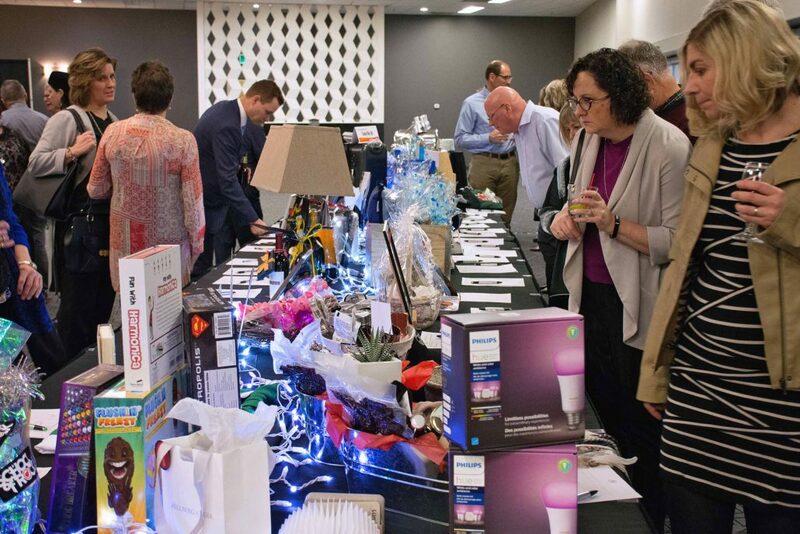 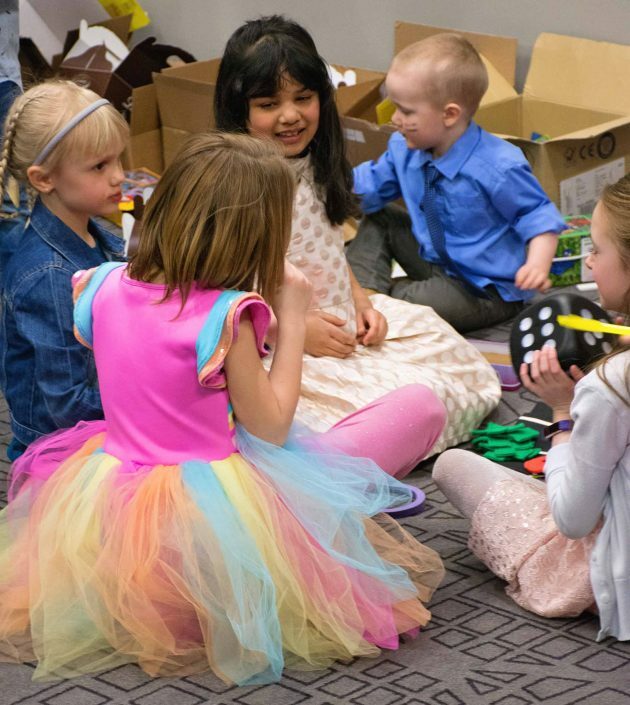 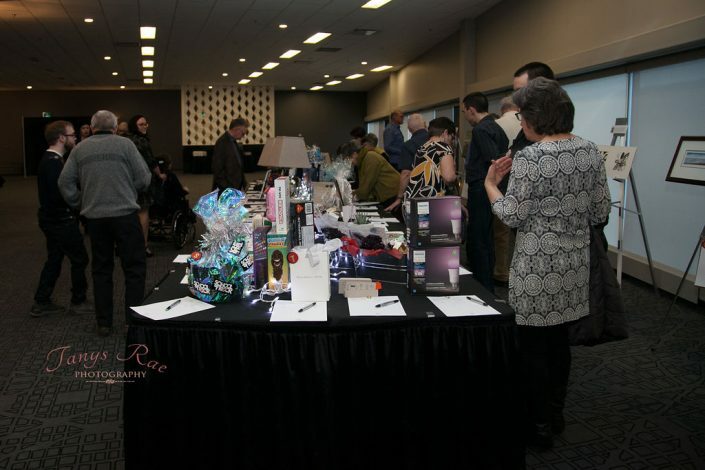 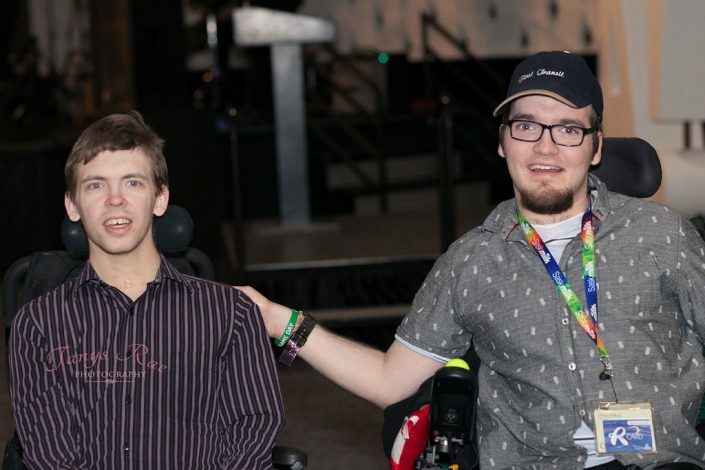 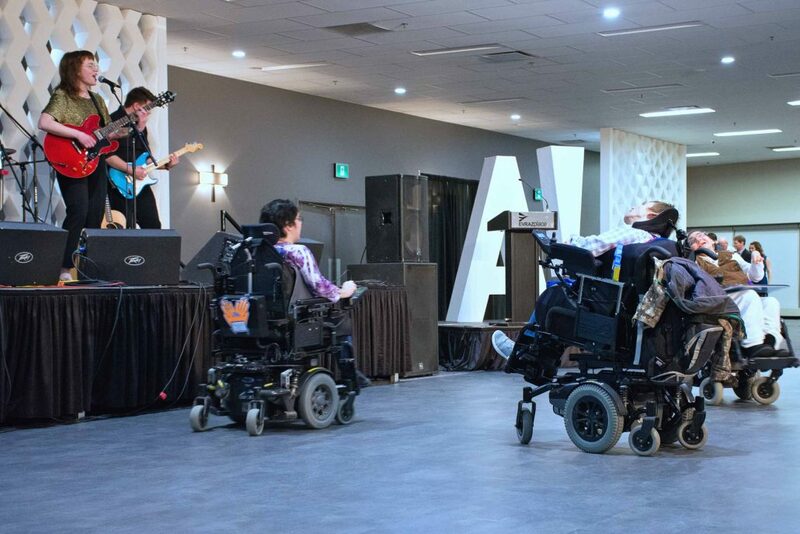 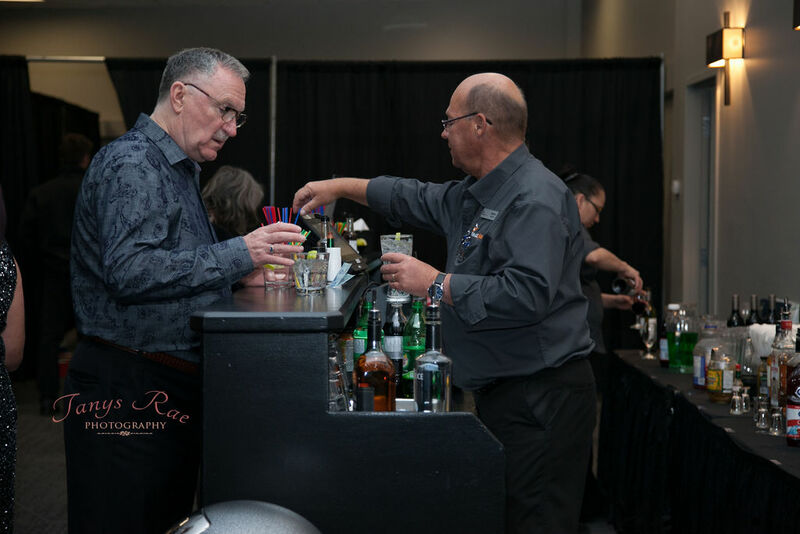 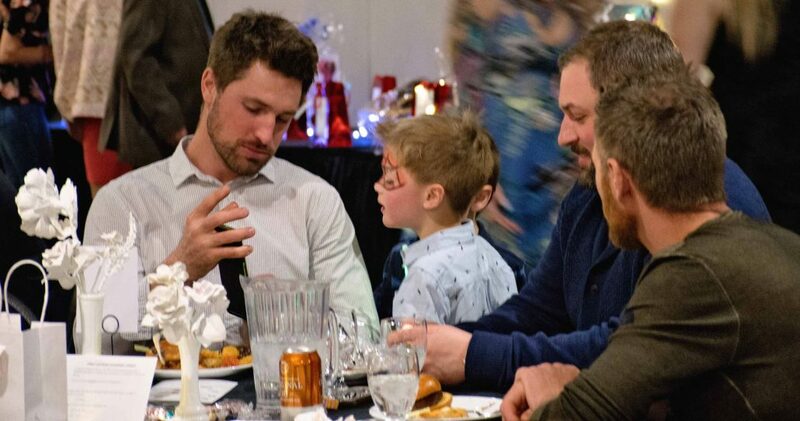 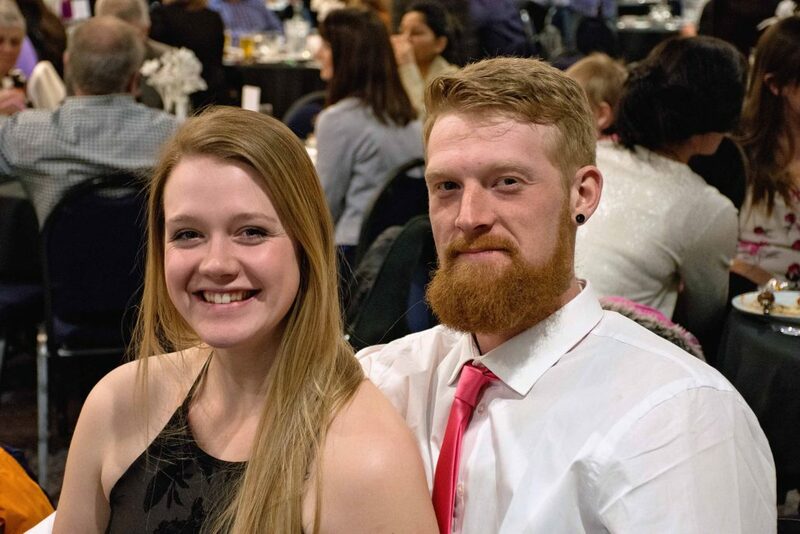 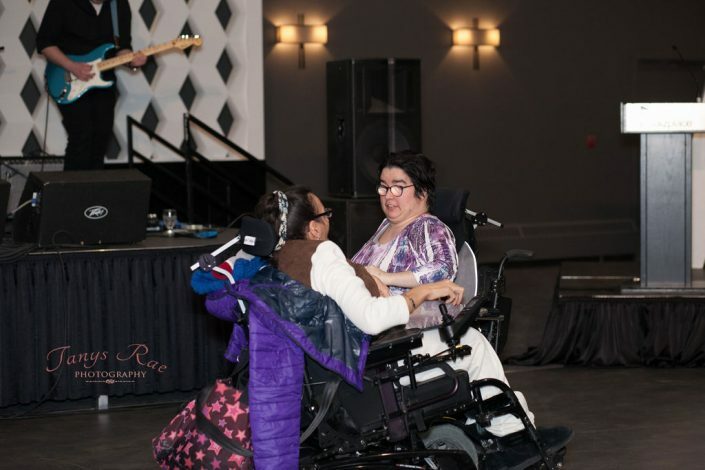 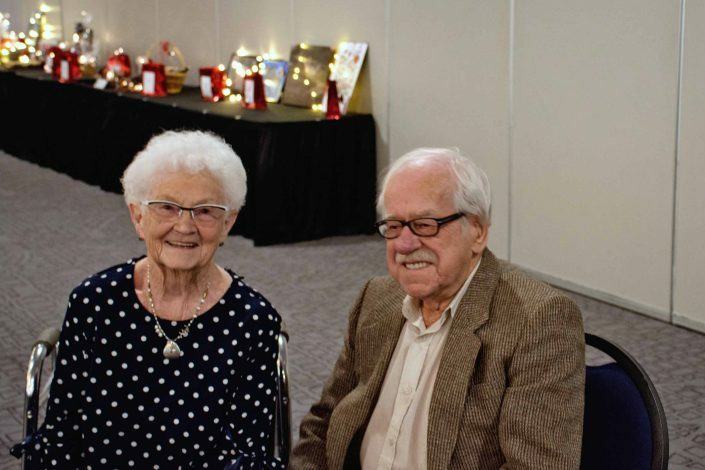 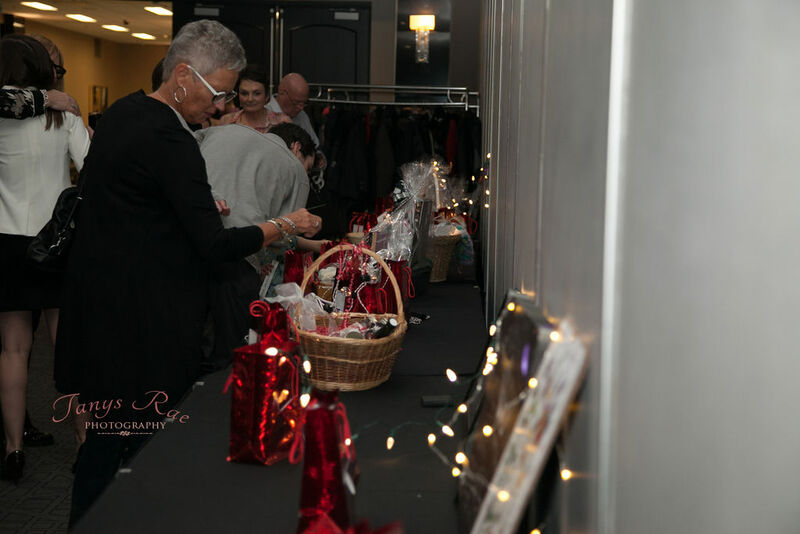 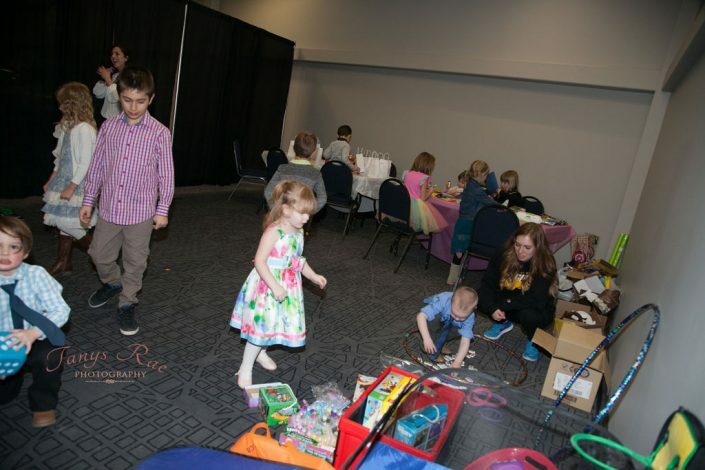 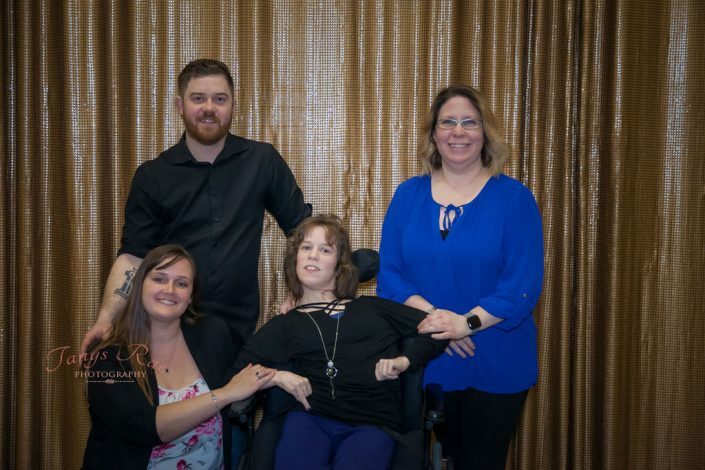 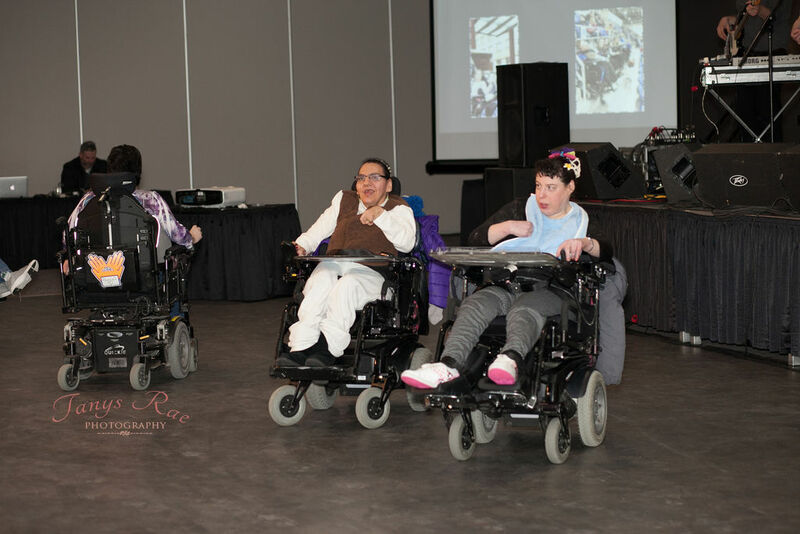 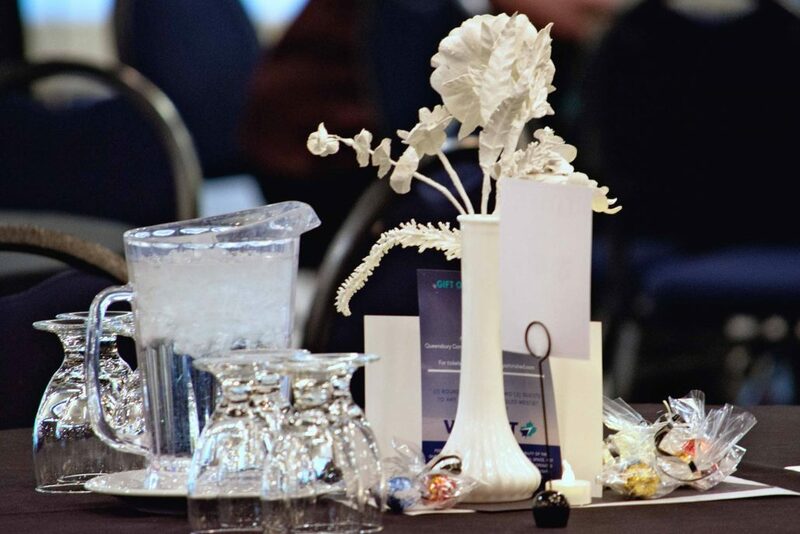 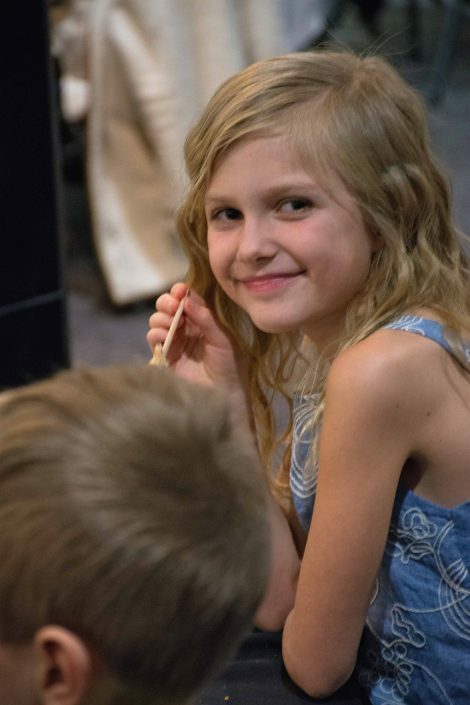 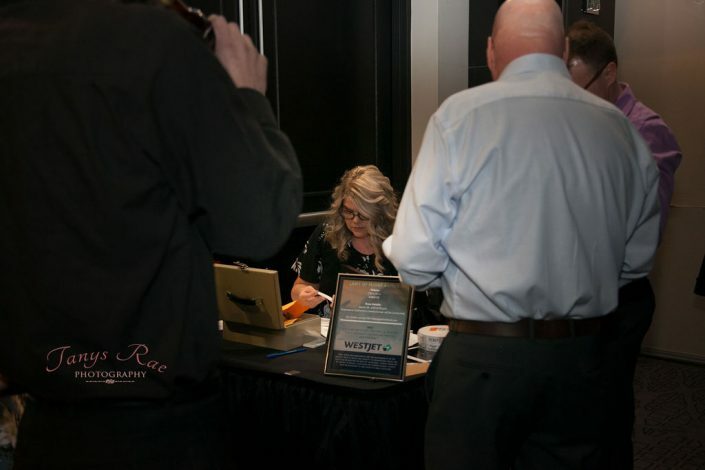 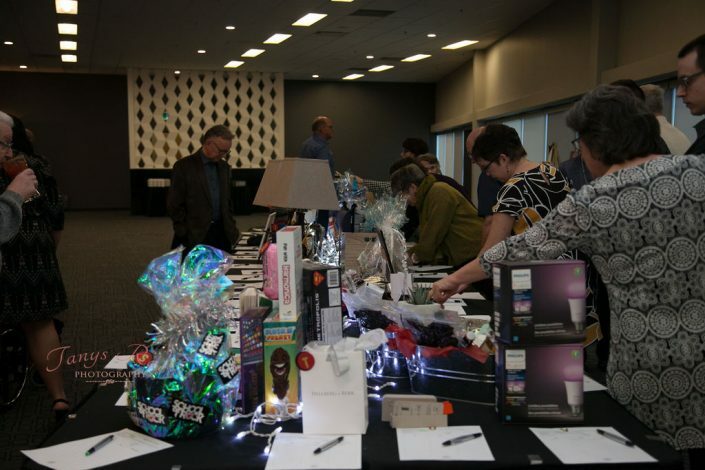 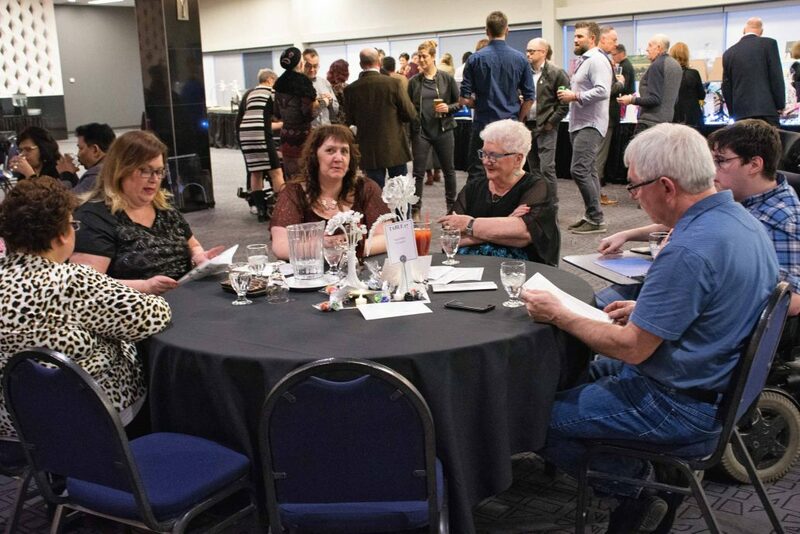 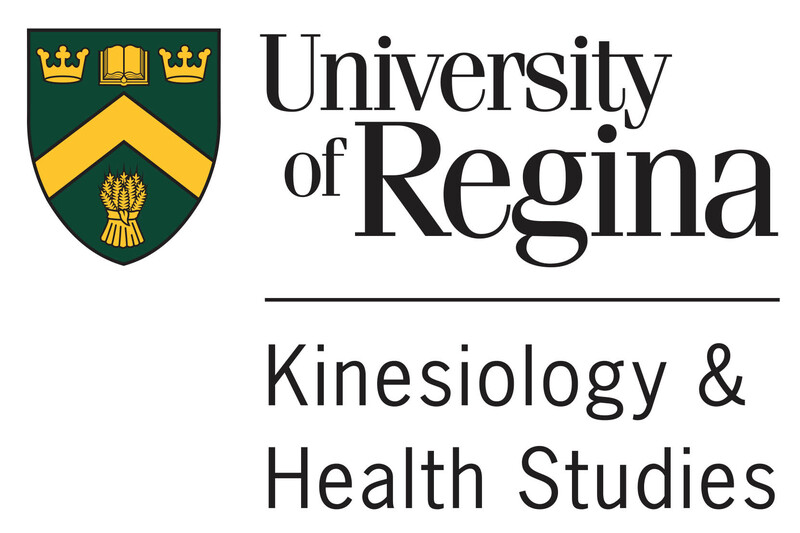 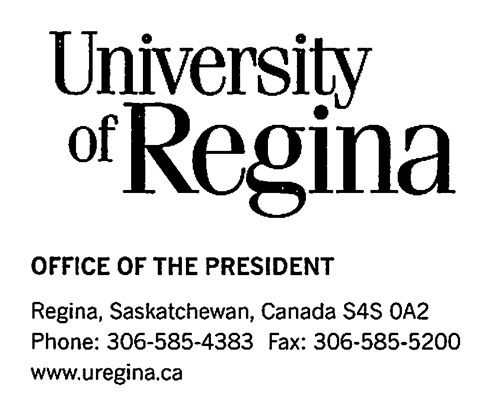 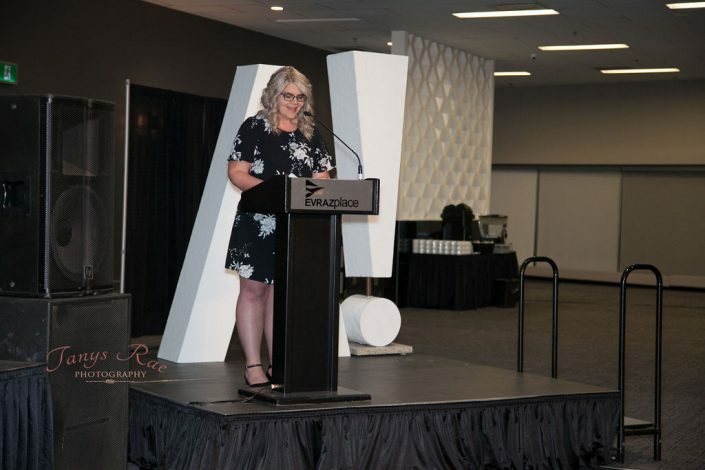 Spring Gala – The Big Sky Centre for Learning and Being Astonished Inc.
Saturday March 9th 2019 was an amazing night! 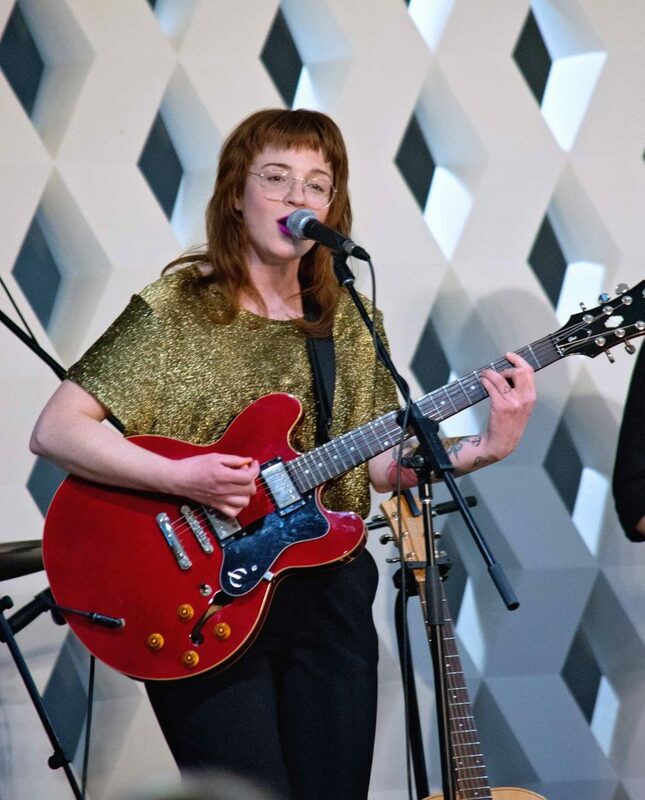 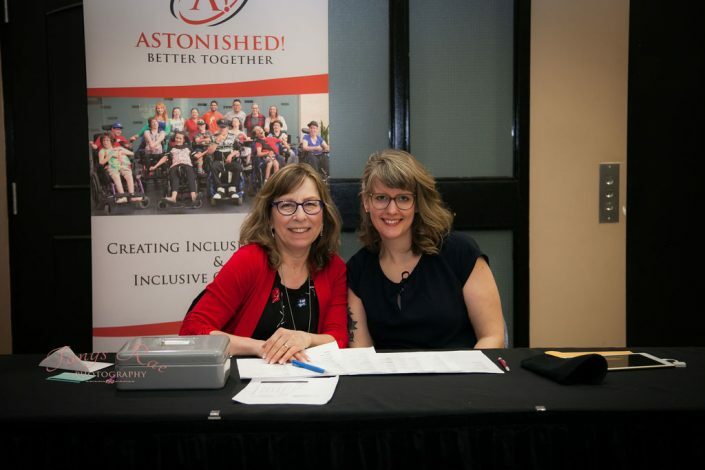 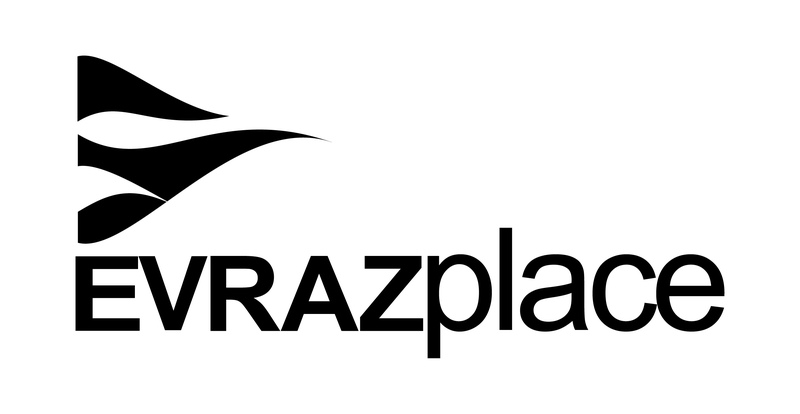 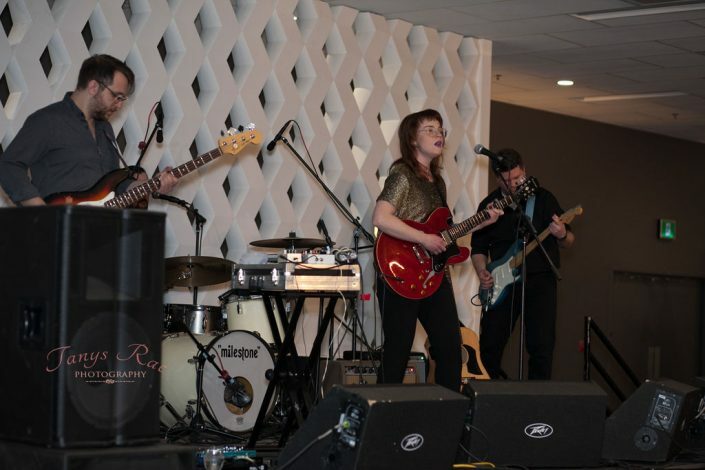 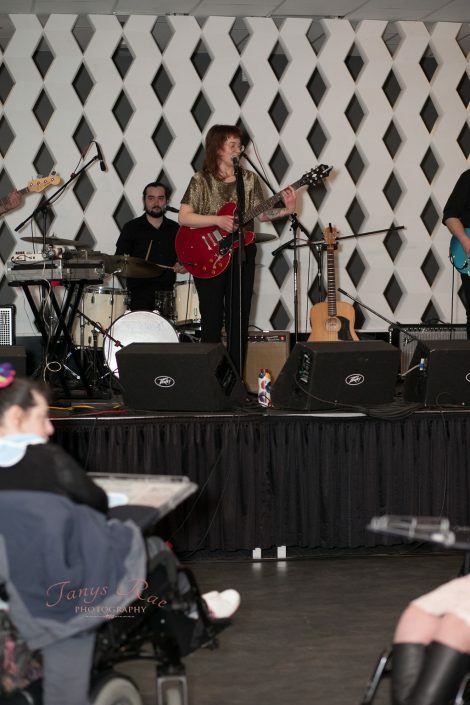 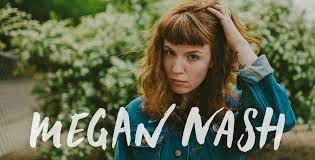 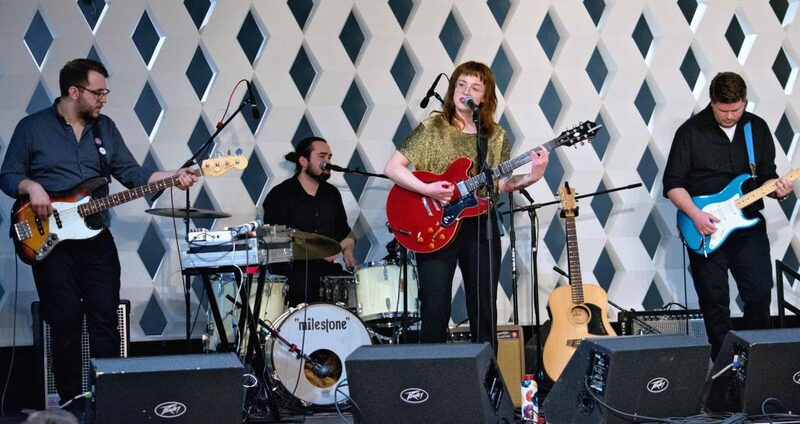 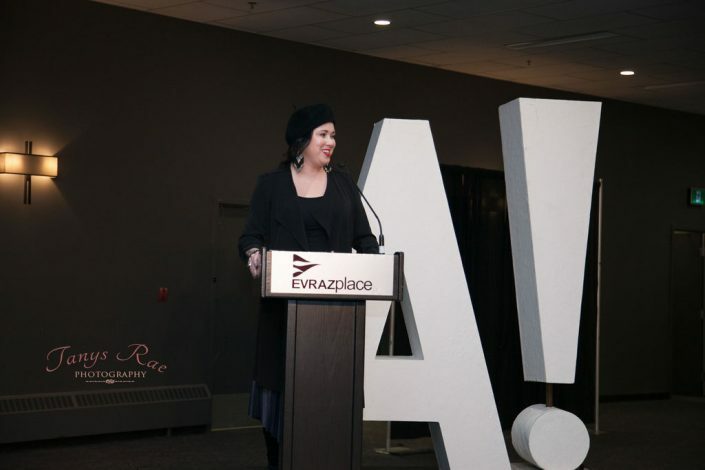 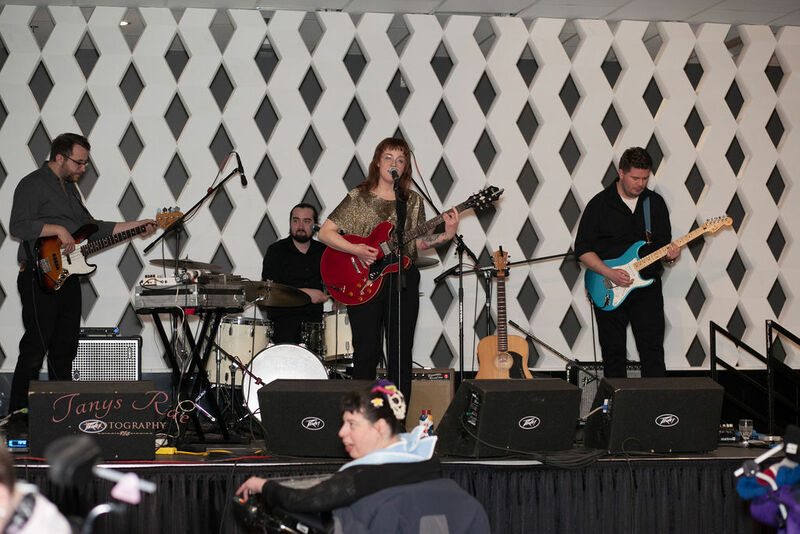 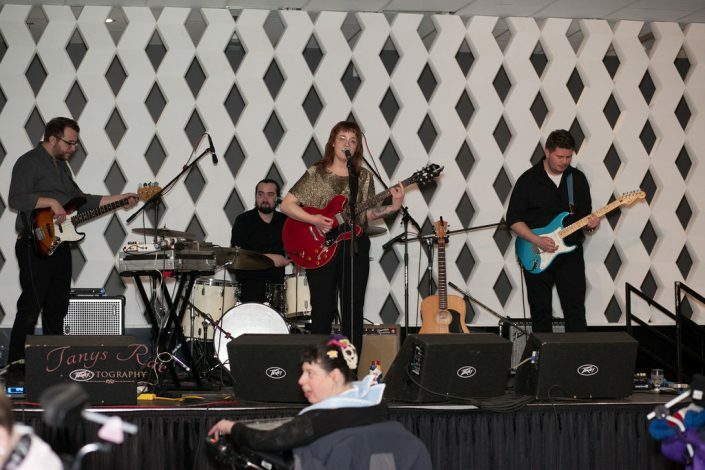 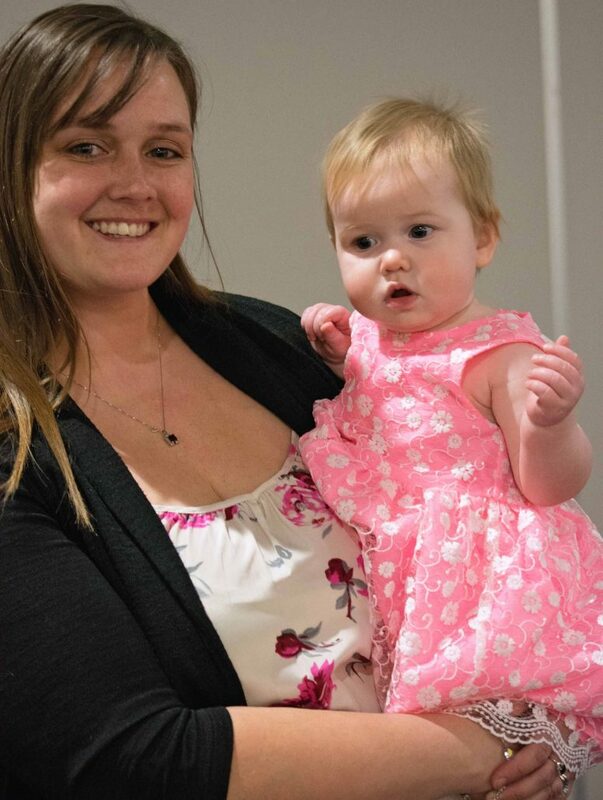 Thank you to our fabulous sponsors – to the planning team – your attention to detail was perfect – Megan Nash and her band were fabulous – Queensbury Centre at Evraz Place was a gorgeous venue – and the crowd of all ages made our 7th annual Astonished! Gala the best. 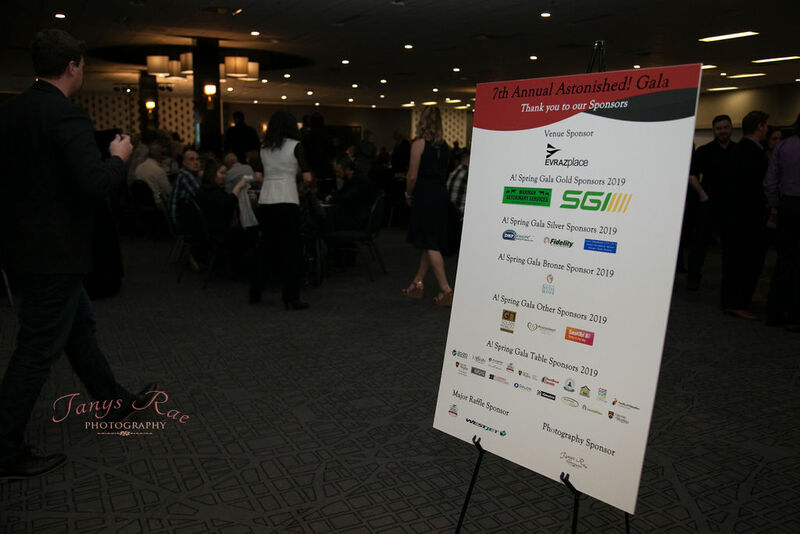 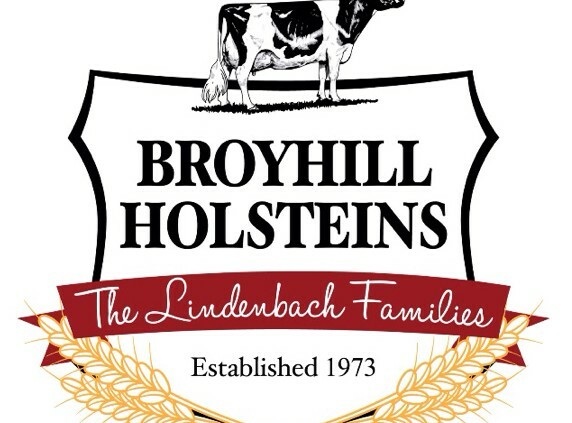 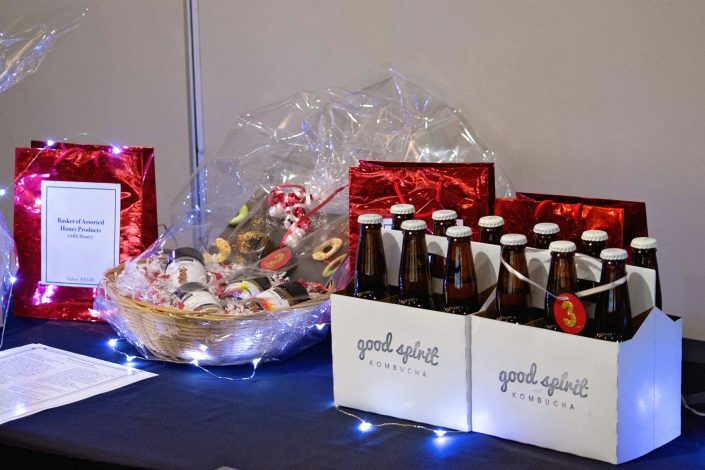 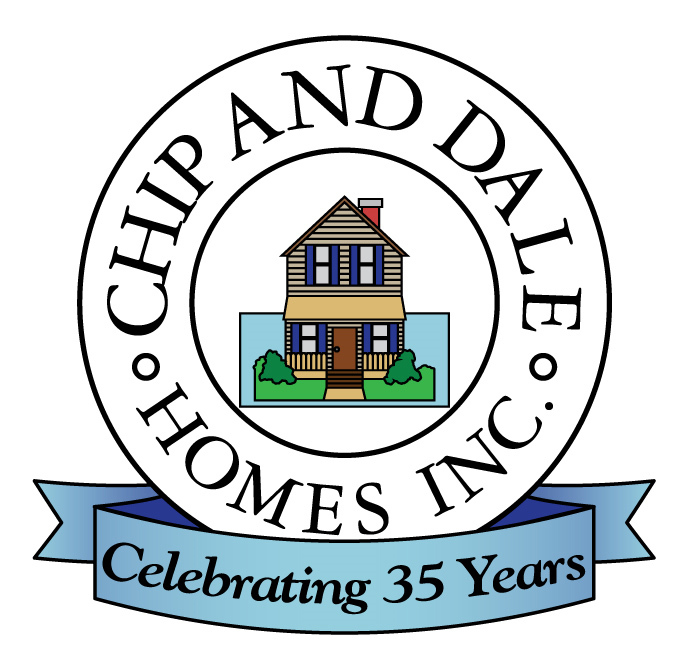 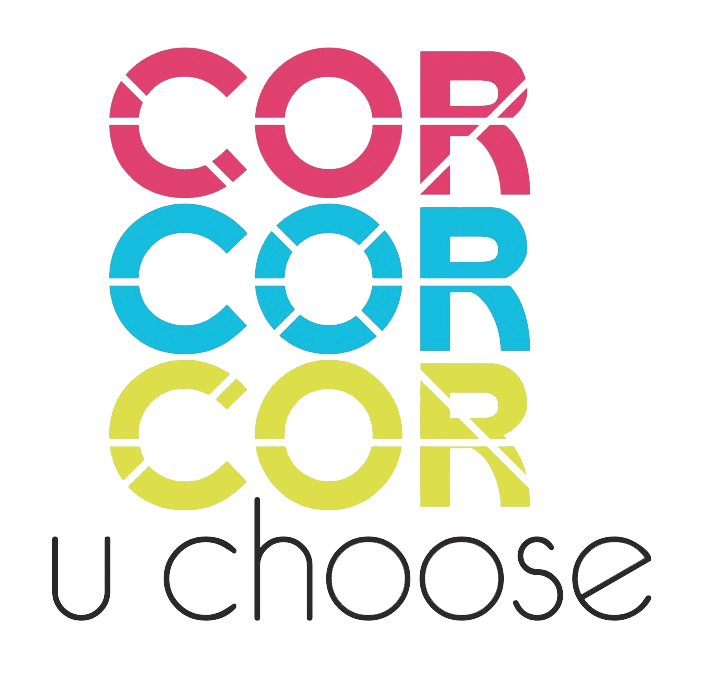 Check out our amazing sponsors and photos from the evening.